Listen to Indy-based entrepreneurs and business-people, their experience and expertise. 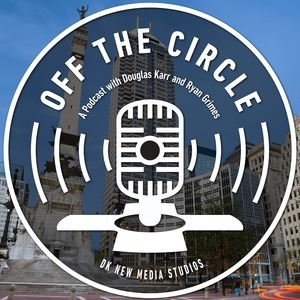 Have some laughs and learn along the way on this episode of Off the Circle. Your hosts are Douglas Karr and Ryan Grimes. We're sharing motivating stories, newly discovered businesses, exceptional leaders, and other topics associated with the great city of Indianapolis.